Many wooden pallets and crates Palletbedrijf van der Pol produces are completely according to customer's specifications. Not only differences in sizes may occur, but also in material, machining and fastening. Because of our modern machinery we are able to deliver you a single product, or a large batch. Besides this is is also possible to rent crates, which can be interesting when there is a shortage in crates during the season. 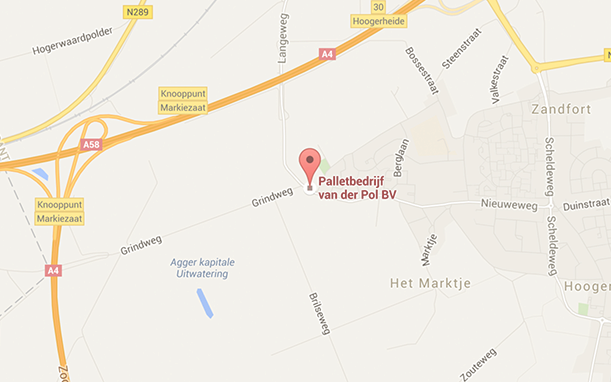 Palletbedrijf van der Pol is also able to repair damaged pallets and boxes.